Summer planting may be here, but you'll be needing that cold frame sooner than you think. In most parts of the continental U.S., summer weather has arrived. Now that conditions are ripe for in-ground planting, gardeners will be using their cold frames less and less — but just because temperatures are skyrocketing and frost warnings are long past doesn’t mean it’s time to abandon your cold frame altogether. In fact, now’s the best time to give cold frames and greenhouses a good once-over so they'll be ready for action when it comes time to make the fall gardening transition. We understand that there are already plenty of chores to do during the summer, like sowing warm-weather crops and dealing with weeds. Still, if you dedicate just a few minutes to your cold frame now, you will have plenty of time to make any necessary repairs and upgrades before the cool weather returns to your region. If you’ve never really thought about cleaning your cold frame out before, don’t worry. It’s easy to do, doesn’t take long, and yields plenty of benefits. Every gardener has a few straggler pots of dirt that were once home to seedlings that failed to thrive. Getting rid of weak, unhealthy, and dead plants (and their containers) will free up space and allow you to give your cold frame a thorough scrubbing later on. Additionally, you can use this time to determine what materials you’ll need for cool weather gardening and overwintering in the coming fall. When discarding your unsuccessful garden experiments, you'll want to hang on to any old potting mix or seedling starter. You'll be able to give this material new life by adding soil amendments like compost and earthworm castings into it. Before long, this soil will contain enough nutrients to cultivate your next wave of seedlings. A cold frame's most important component is its plastic or glass covering, which traps sunlight and heat. 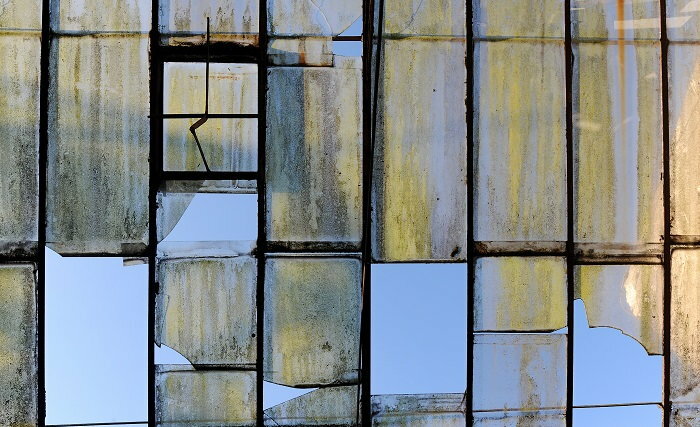 Now’s the time to keep an eye out for any cracked glass or torn plastic and replace it. While you're at it, you'll want to take this time to ensure that every aspect of your cold frame is fully functional. Who wants to make repairs on a cold and rainy day? For a thorough inspection, check your cold frame's hinges, chains, and door props. Whether your cold frame was built from wood, straw, metal, or plastic, you’ll want to make sure that its actual frame is still sturdy and reliable. Weak or busted walls can fail you at the worst time during the cold season and put your cool-weather crops in jeopardy. If your cold frame is anchored, a common feature in windy regions, you’ll also want to double-check that each anchor is still rooted firmly in the ground. Alternatively, you can choose to unanchor, clean, and store your smaller cold frames during the summer to protect them from harsh weather conditions. 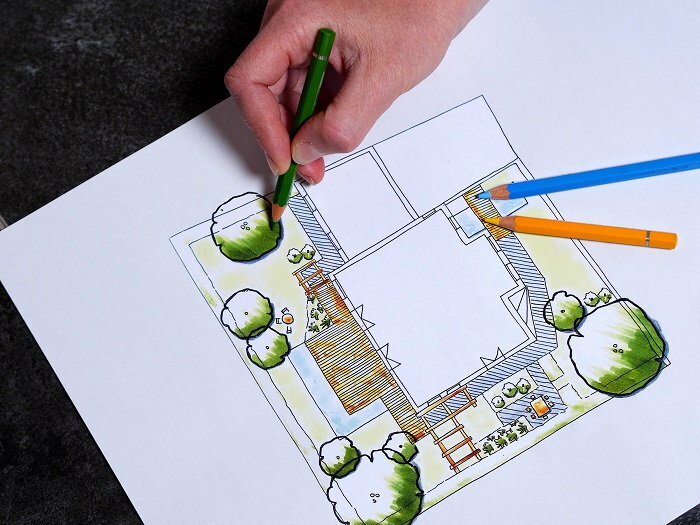 No matter what you decide, taking note of necessary repairs now will give you several months to gather new parts, supplies, and funds, which can be especially helpful to those with tight garden budgets or schedules. Just like you do with rakes, shovels, and other gardening tools, you’ll need to give your cold frame a little "TLC" if you want it to last a long time. Throughout the year, glass and plastic panes can accumulate tons of dirt and grime. Luckily, an intensive scrubbing should be enough to clear up the view for your future seedlings. You’ll also want to wash the frame itself, especially if you find mold or mildew growing on it. Make your own affordable cleaning solution by mixing one part soap with 10 parts bleach and 20 parts water. A good cleansing can eliminate any bacteria that may have caused your seedlings or plants to fail before and extend your cold frame's overall longevity. Unfortunately, it won’t do materials that are already broken or decaying any good. These parts should be replaced as soon before the fall as possible. 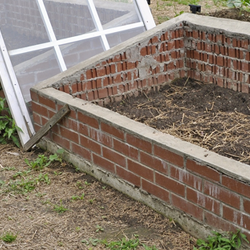 The ways in which an individual cold frame is constructed and used will vary from gardener to gardener, but almost all of them have insulated bottoms. 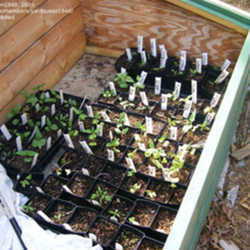 After giving your cold frame a good scrubbing, you may find that its bottom insulation is looking a little lackluster. Many people simply mound dirt in the bottom of their cold frames to create some additional insulation. 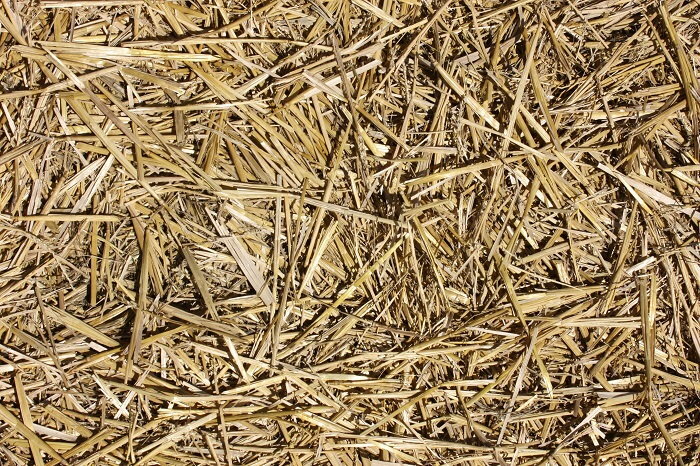 Hold off on lining your frames with other materials, like hay, until the weather starts to get colder. You don't want them overheating or breaking down in the middle of summer! Assessing last year's cold frame usage before plunking down any more plants in them this autumn can yield you more successful crops. Many cold frame users prefer to catch morning light, while others angle their boxes so they can absorb the longer afternoon rays. Based on where you live and what you’ll be growing this year, you may want to reconsider your cold frame's current placement. It’ll be much easier to move now while it’s empty! You may even want to reconsider how you're using your cold frame. Some gardeners prefer to plant crops directly into the soil inside of the frame, while others enjoy keeping their greenery in pots. Depending on your personal preferences, you may be open to trying something new out this year! Warm evenings when you’re not in the garden are perfect for plotting cool-weather crop layouts. While it may sound a little early to be planning for the fall, it's the best way to utilize your cold frame to its full potential. For instance, if you’re already planning to expand the number of cool weather varieties in your garden, it’ll be better to know ahead of time to take that extra space into account come autumn. Pre-planning gives you time to save up for the construction of an additional cold frame and to snag deals on supplies at yard sales, auctions, and hardware stores. If you find that gardening with a cold frame just isn't for you, you can use this time to modify the one you've already purchased to match your needs. You may be able to remove the glass top to create an easy-to-fill raised bed or sell the frame to another gardener for some extra gardening funds! 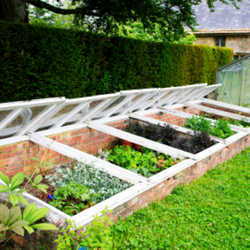 Cold frames are useful tools that can help your garden thrive in cool weather. With just a little care and effort on your part during cold frame “off-season,” you'll be off to a running start when the fall returns. Nicole Garner raises a small flock of chickens and a large garden in rural Missouri. Gardener by day and writer by night, Nicole has covered agriculture and farm news for newspapers and magazines since 2014. She enjoys canning and dehydrating the heirloom produce grown at her micro-farm. How to Build and Use a Cold Frame Stretch the Season with Cold Frame Gardening and Greenhouses Get an Early Start on Your Garden with a Cold Frame!